When it comes to expanding one’s portfolio, many have found investing in offshore mutual funds to be an attractive option because aside from providing economies of scale, this investment opportunity offers liquidity and security – while enjoying a low-tax advantage, especially for investors from high-tax countries like the U.S. and other European nations. Most of these popular offshore centers are located in the Caribbean. However, the level of regulations may differ depending on the guidelines and tax policies set for each jurisdiction. 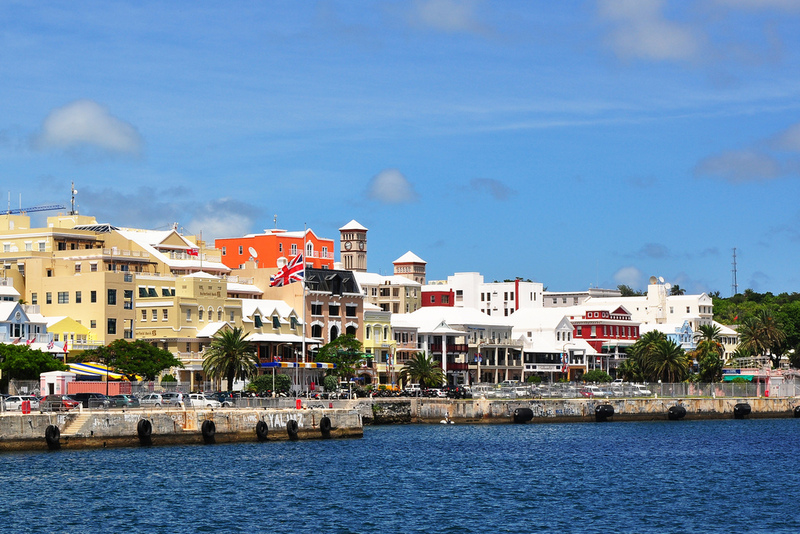 These destinations top the list of the most alluring Caribbean island-nations to invest in offshore mutual funds. While technically not in the Caribbean waters, Bermuda is geographically close to the region and benefits from the wealth of its nearby island-nations by equally attracting millions of investors to its Atlantic shores. Aside from being a reliable offshore center for both offshore mutual funds and securities, it’s the home to one of the biggest reinsurance headquarters in the world. LOM Financial, a multi-awarded offshore financial services company, is headquartered in this British Overseas Territory. 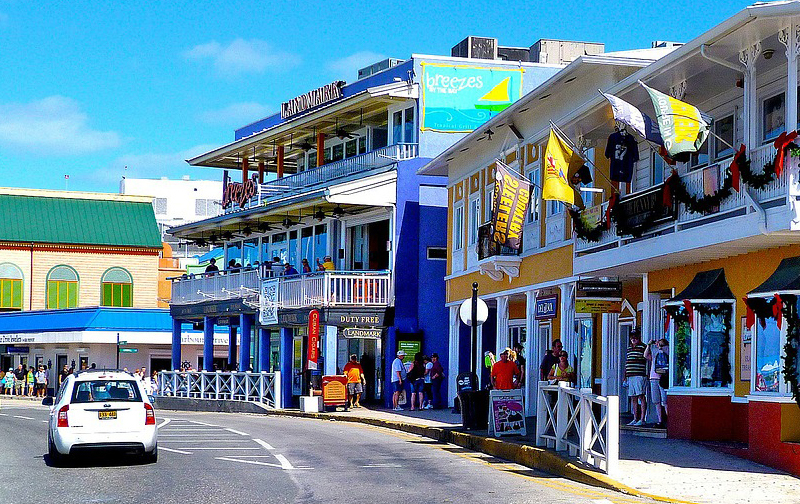 The Cayman Islands have been known to the industry as one of the oldest and most established offshore jurisdictions among other Caribbean island-nations. The islands offer the most diversified options especially for investing in offshore mutual funds and other international stocks. As a major player in offshore investing, it’s an investing sanctuary for over 200 banks, most are branches from the biggest international banks around the world. The availability of these financial institutions in the island have provided different private as well as investment banking options. The Bahamas is considered as one of the most financially progressive countries in the Caribbean. The credit perhaps should go to its government and how it focused on attracting businesses and investors to the country by strategically laying out attractive tax laws and policies designed to cater to wealthy and super wealthy foreign investors. Banking and international financial services account for some 15% of the country’s GDP.